Were you ever caught in a situation when 2 of your very young children would like a different direction instead of doing something all together? Last week, while doing a train transfer to get home, we had to either climb up a flight of really long stairs, or do the escalator to get to the other platform. 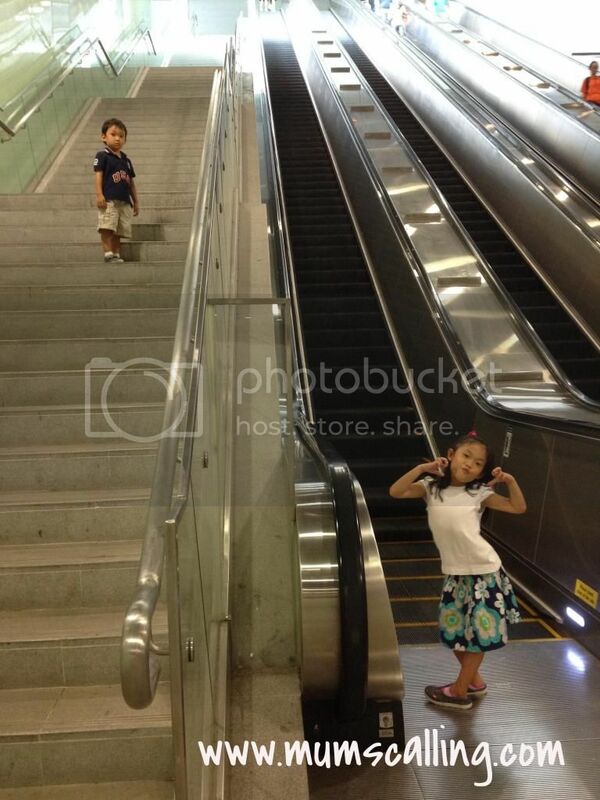 I was caught when Jare decided to do the stairs and Jazz wanted the escalator. I spent some really long moments at the foot of the stairs and escalator. We were having a discussion and some negotiation about going up together, on the same mode. The both strong headed would not budge, and each needed my companion. I then tried to convince them to go on their own, Jazz caved in and agreed she could handle the escalator alone. But wait, stories of escalator mishaps sent chills down my bones. I know she could, but I was just paranoid. On the other side, I thought it was kinda worrying to leave the younger boy alone on the long flight of stairs, although I knew his steady feet would carry him through. A really long trail for us! Oh well, I respected each of their decision. With much awakening that such a decision would come this soon for me. A point of time when I could only choose to be with 1, and not shelter the other. They have each grown to have a mind of their own. I may not always be there with them, but the least I could do is to say a prayer and trust God for the path we choose. It also occurred to me that parenting has no perfect decision. We do what's intuitively right and best for the kids. I assessed some risks before deciding to go on the escalator with Jazz and left Jare on his own. I decided that the motor operated equipment seemed more risky than steps with leveled landing after each series. Phew! Glad my little boy arrived the top safe and sound. I did admire the challenge my little bravo took to conquer those steps. 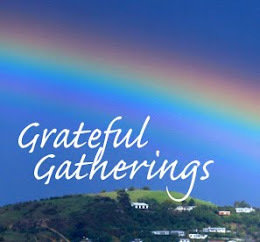 It was an interesting adventure that made me felt truly blessed with a renewed revelation. It's true that we never know what we're missing out by not letting go.